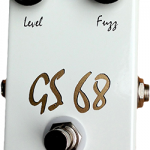 The design of the GS 68 involved a rethink of what I wanted a fuzz to do. 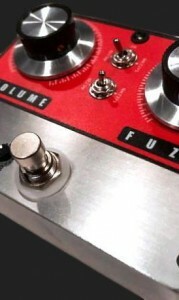 I knew exactly what I didn’t want: a buzz bomb that was mushy on the bottom and screechy on the top. 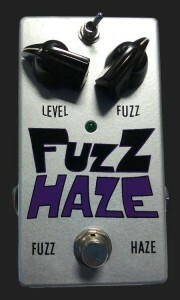 What I really wanted was a fuzz that offered a much wider range of applications. 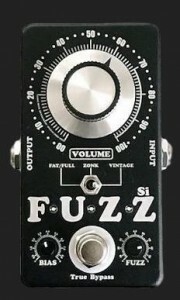 The GS 68 is a moderate gain fuzz. 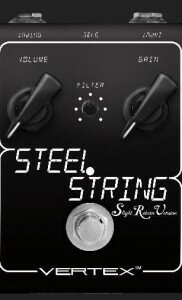 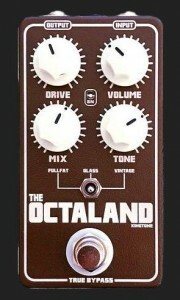 It can produce classic tones but always very behaved and refined. 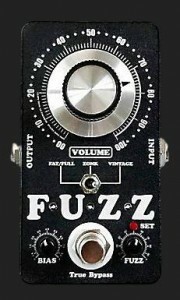 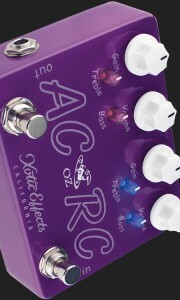 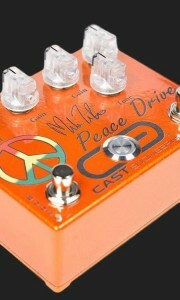 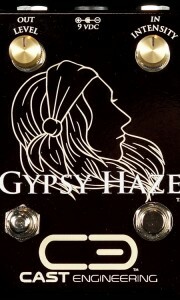 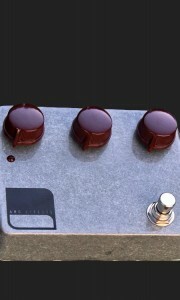 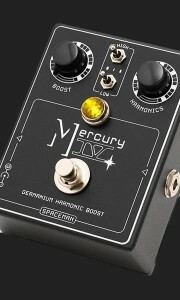 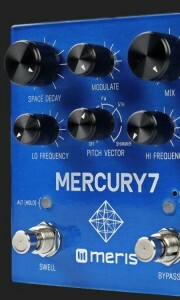 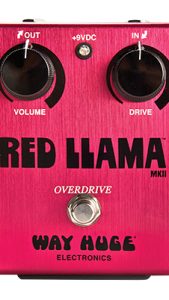 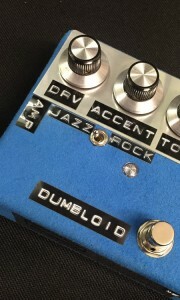 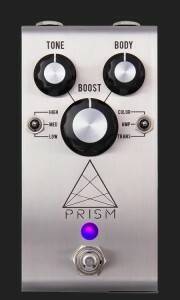 It works particularly well with humbuckers which is often not the case with many fuzz designs. 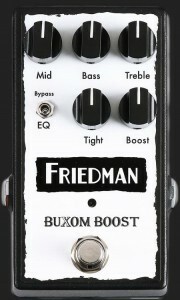 It is voiced so that if does not mush out on low notes and stays tight and defined even with complex chords. 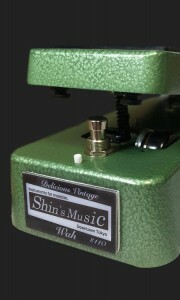 The voicing of the GS 68 is also designed to give a very natural but moderately aggressive tonal character. 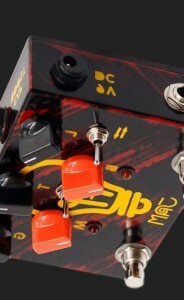 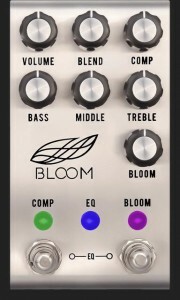 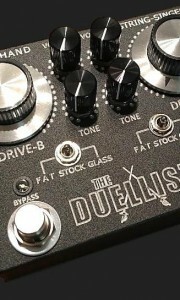 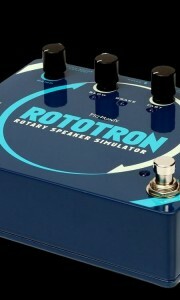 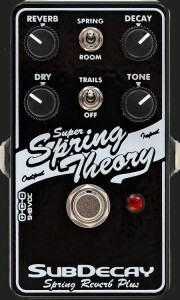 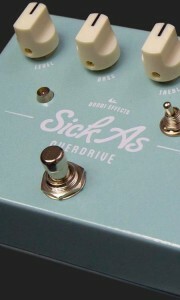 The design process revealed that trying to implement any type of tone control had a negative overall impact on the performance. 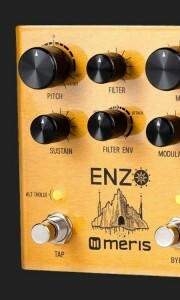 The circuit was tuned to be plug-and-go tonally. 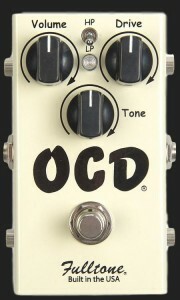 Slightly adjusting the guitar’s tone controls offer the best way of dialing in a slightly darker tone overall. 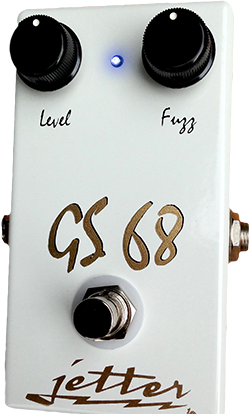 The GS 68, like a classic fuzz, cleans up very well from the guitar’s volume control.